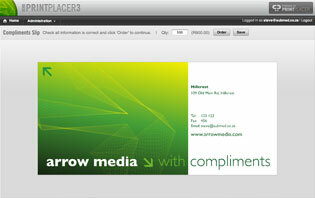 PrintPlacer is essentialy a web-to-print solution that streamlines the prepess process. 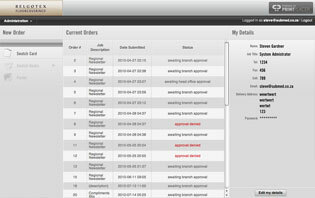 It does this and more by providing a full system that facilitates and automates the procurement process from originantion to production. 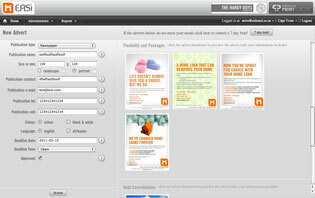 PrintPlacer is for companies, advertising/marketing agencies or printers. Anybody whose business involves brands, their management and procuring related items such as personalised stationery, clothing, outdoor media and much more. If you want a simple way to manage your brand better or delegate the creation and ordering of personalised marketing items and save money in the process then PrintPlacer is for you. 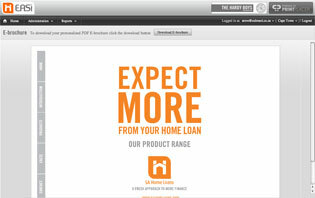 It's simple, intuitive and most importantly, cost effective. 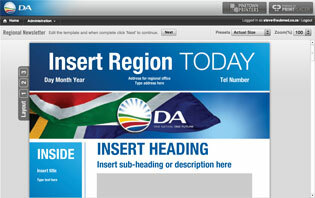 There is no initial cost to PrintPlacer apart from customisation of either the system or templates if required. The cost is based on usage and the generation of hi-res PDFs so you can choose the package that best suits your requirements.